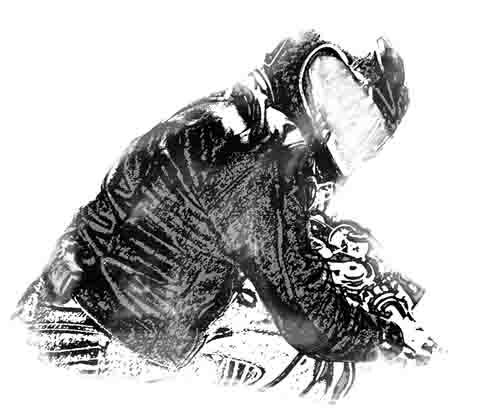 Mick Grundy appears, so far, in three of my books. He is currently a private investigator with a past, and what a past! He has a local reputation for not only getting a job done but frequently using excessive violence while doing it. One of the FBI Agents who read his file says “he is quick to kill”. 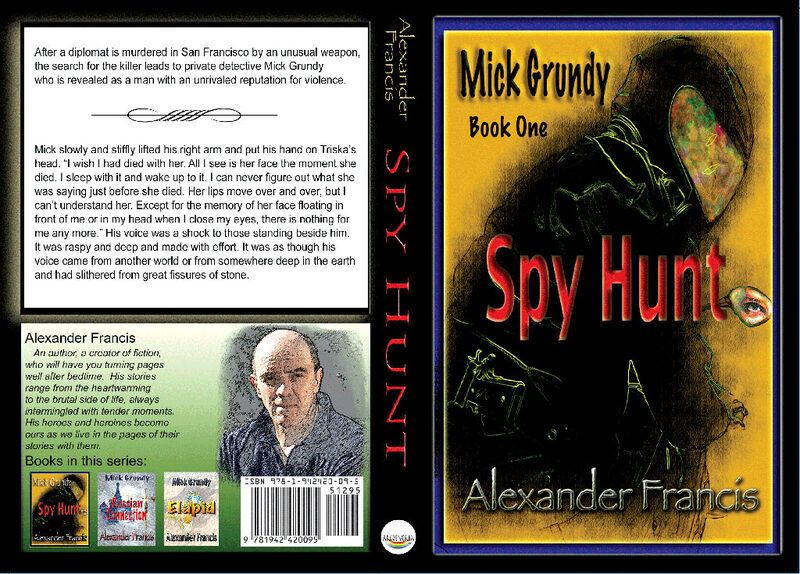 The reasons that he changed from a young officer in the American Army Special Forces who did his duty and looked forward to life to a man who doesn’t care if he dies is outlined in the book Spy Hunt. Mick’s parents were killed in an accident (or was it?) when he was an infant. When he reached seventeen, he was homeless, and he enlisted in the Army as soon as he was of age. While doing his duty to his country, he becomes hunted by nameless enemies in a larger conspiracy. He transforms into a man who not only is exceedingly well-trained in warfare and spy trade craft but is relentless and ruthless in pursuit of his enemies. Just by his presence and proximity, he can strike fear or be “smooth as butter”. 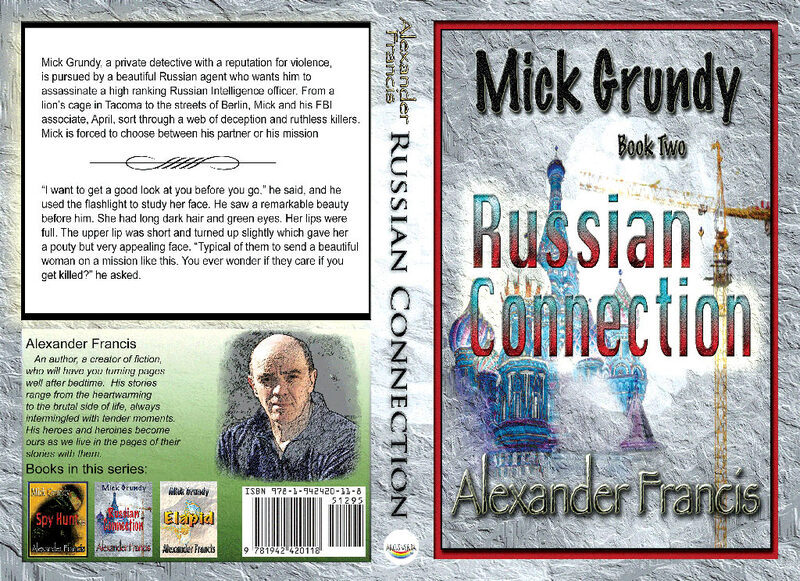 The second in the series The Russian Connection shows us that Mick also has a tender side as well as being feared both at home and abroad. 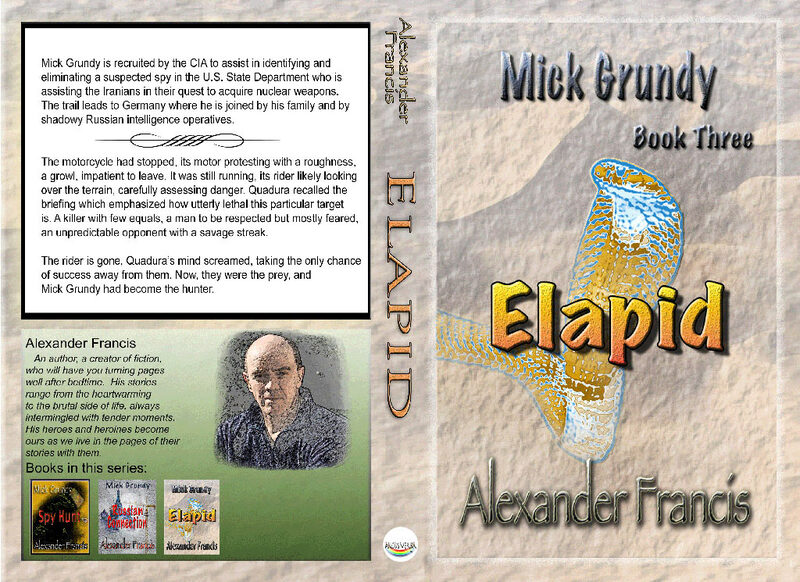 The third book finds Mick being pursued by both foreign agents and traitors of the U.S. Government. He finds allies among former enemies and reunites with his German extended family. The book concludes with a dramatic assassination of a senior American official.